Live Life, with the Right Care. 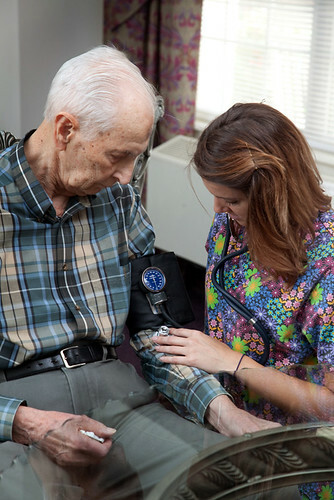 Independent Living: Individualized care when it is needed. 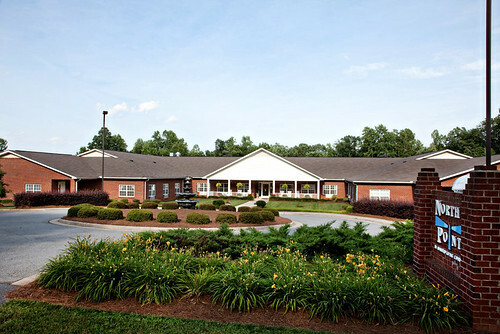 Assisted Living: Personalized care in a home away from home. 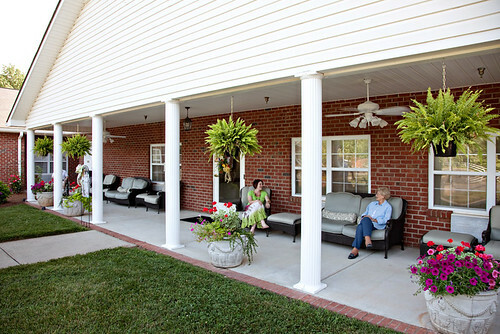 Respite Care: A gift of time to the caregiver in one of our homelike communities. Alzheimer’s/Dementia Care: Nurturing memories, embracing today. 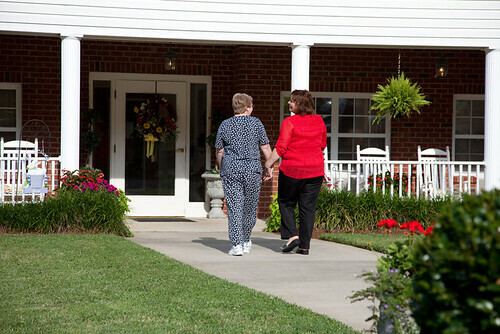 At Victorian Senior Care, we value creating a home away from home that offers a relaxing, enriching and enhancing lifestyle. 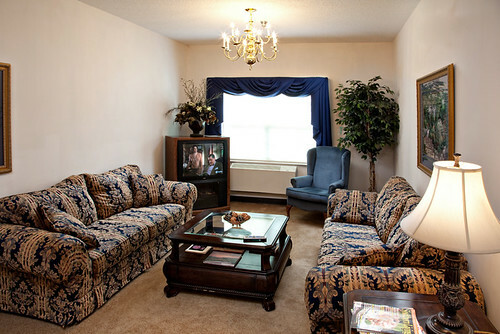 Our services include the following: Dining, Transportation, Activities, Medical Care, and Salon Services.